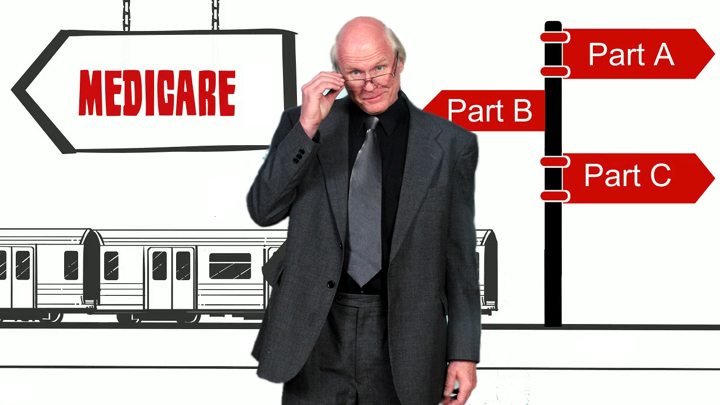 Wayne Faust - THE MEDICARE SHOW! Every November, Wayne returns to his native Chicagoland to do one of his favorite shows of the year. As long-time fans know, when Wayne wants to celebrate a milestone like this, he does it in the place where it all started for him - Chicagoland. There are always people in the audience that have been coming to see Wayne from the beginning, along with their kids, and, sometimes, even their grandkids. This is the show where Wayne gets to do songs and routines from his ENTIRE CAREER, along with a healthy dose of new things he's worked up since last year. There is always a lot of humor, a lot of spontaneity, plenty of special guests, and some of Wayne's pretty songs - the kinds of songs he rarely gets to do anywhere else. As always for this show, there will be some surprises. Turning sixty-five is a pretty big deal, so expect a few new songs about that! Wayne has been doing this for over forty years, and this year has been one of his best ever, so he doesn't plan to slow down any time soon. If he does start running into problems due to Advanced Geezerhood, it's okay, because NOW HE'LL HAVE MEDICARE!! This is a GREAT ROOM - big enough to seat everyone at tables, which is what most people prefer. which is one of the places where Wayne started his career. The inimitable George Faust, Wayne's 92 year old father, has moved out to Colorado to be with Wayne's family. so he'll be introducing Wayne again at this year's show. If you are going to see one Wayne Faust Show this year, this is the one! This will be a NO-SMOKING show, meaning you can't smoke in the hall. Seating is not reserved, but is on a first-come-first-serve basis. However, buying a ticket guarantees you a seat to the show. All seats have a good view of the stage. Your tickets will be mailed out to you right away. For more info, leave a message at 303-674-0133 and someone will get back to you. Or, send us an e-mail by clicking here.